Kiltwalk Update – we’re already (nearly) up to £1,000 in sponsorship! After our first post about Educate the Kids and Kiltwalk, we’re delighted to say that we’ve just about hit our first target of £1,000 of sponsorship (£966 at the time of writing). That means we’ve only got about £9,000 to go, but we’re hopeful that our great Educate the Kids supporters and their friends will help us get to the final target of £10,000. 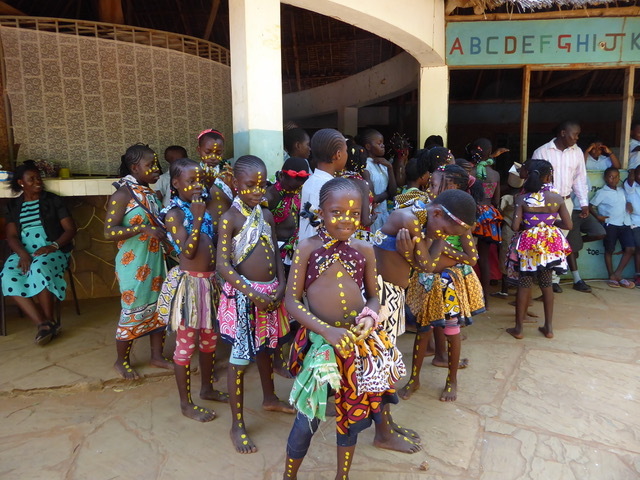 In addition, we’ve got a few more people signed up to join the Singing Children of Africa and take part in the walk on the day (which, just to remind you, is on 16th September in Edinburgh ). If you’d like to don your kilt and accompany them then please join our team, find some sponsorship and walk the five miles with the children. Use the link and click on the wee brown box that says “join team” (below our running total of donations), scroll down and select wee wander (£12), then fill in your information …type in Educate The kids as your chosen charity. Thank you to everyone who has supported us thus far – and thank you in advance to those who join us, either as team members taking part in the Kiltwalk or as supporters and sponsors.